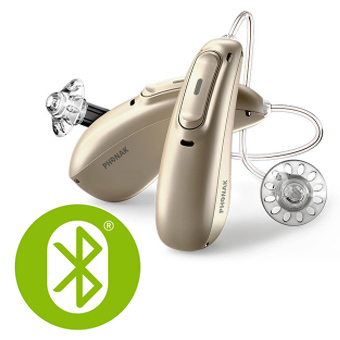 Wireless connectivity allows hearing aids to connect to other devices such as telephones, televisions and music players. 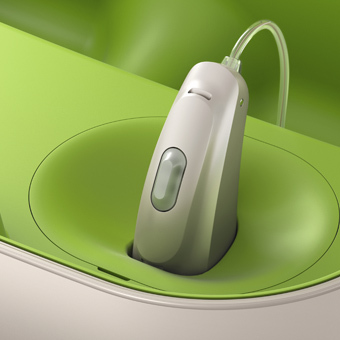 Sound is transferred via radio waves to the hearing aids. 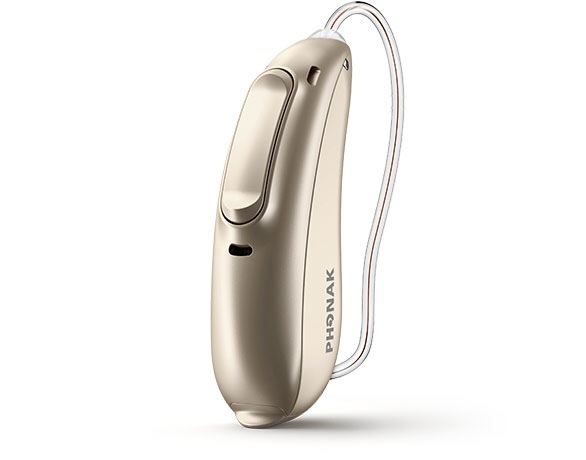 Transferring the sound directly into the hearing aids means that the hearing aids do not rely on their microphones picking up the sound from the phone/television/music player. 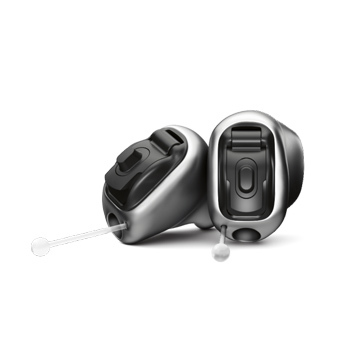 As a result the quality of sound is improved. 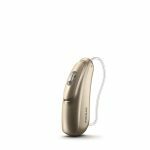 For example, when watching the TV the sound is transferred directly to the hearing aids making it clearer, the wearer can adjust the volume of the TV to suit them without disturbing others. 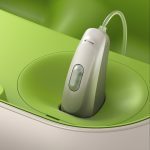 When using the telephone, the call is relayed directly to the hearing aids providing clear sound in both ears and eliminating any problems with whistling or feedback. If you own an iPhone there are hearing aids that are designed to specifically to work with it. 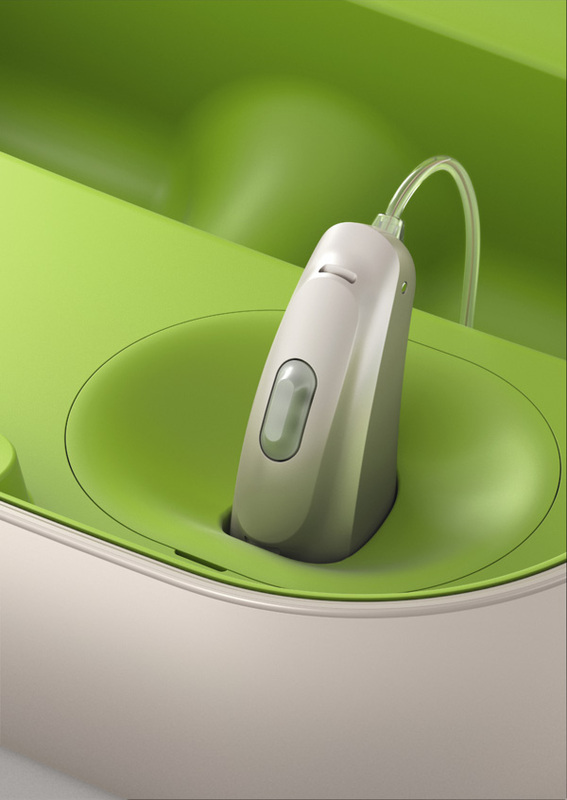 Apps allow the phone to be used as a remote control, or to fine tune the sound from the hearing aid to suit the wearer. If you would like any further details or would like to make an appointment please do not hesitate to contact us.